SALE!!! 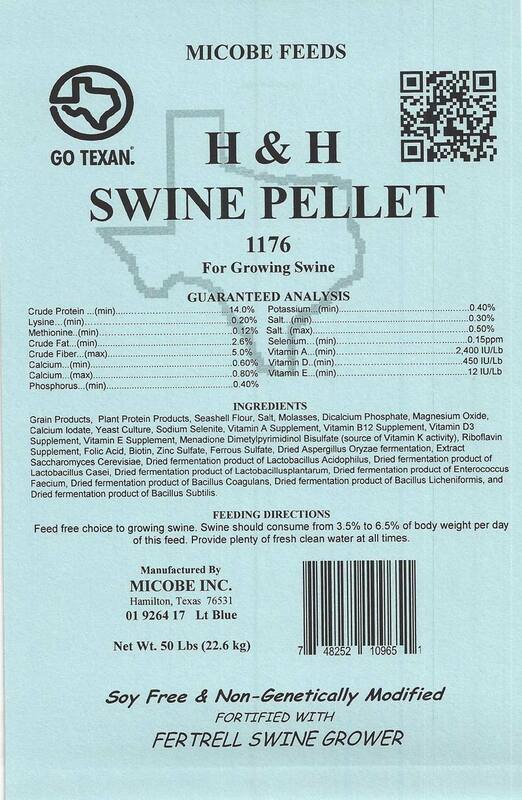 Swine and Pig Grower 50 Pounds FREE SHIPPING!! SALE - PRICE SHOWN REFLECTS $5 SAVINGS PER BAG!!! 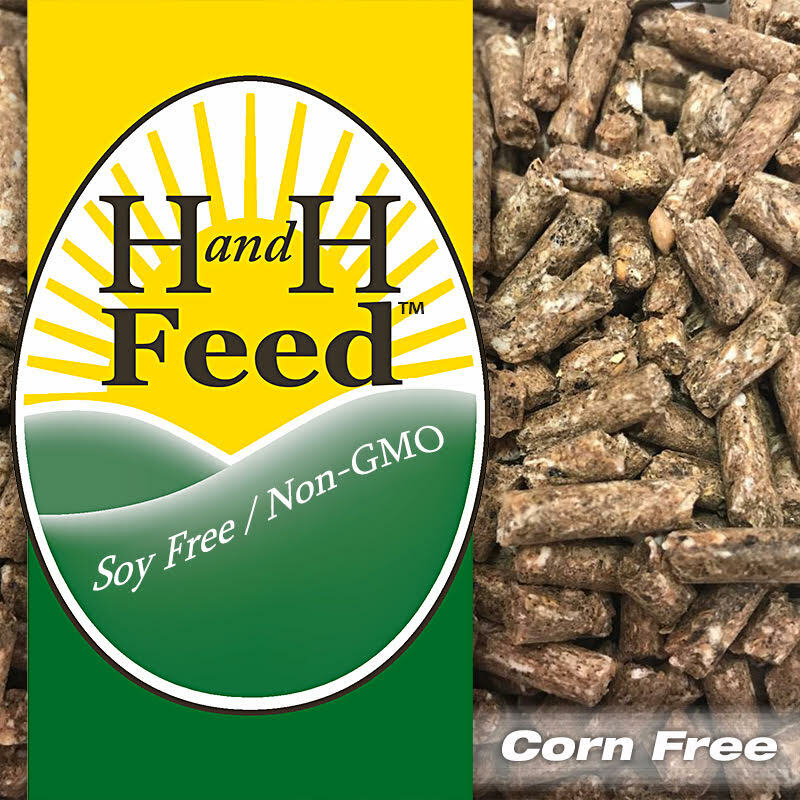 A great swine grower pellet to ensure the best health of your pig. 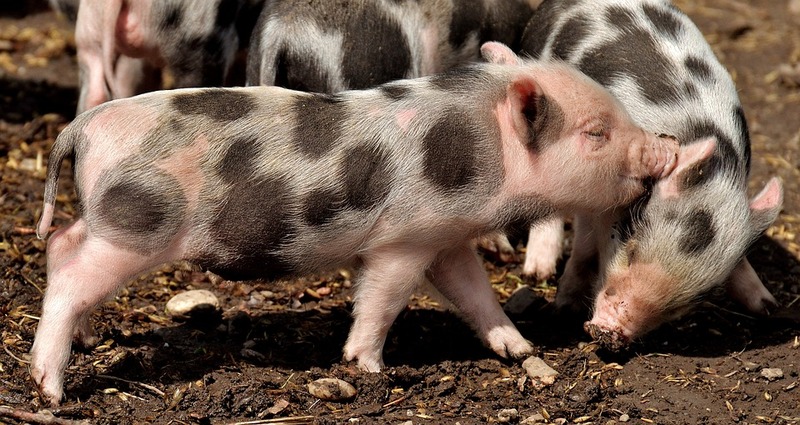 If you are raising your swine for meat this will ensure it tastes the best! Fortified with Fertrell Swine Grower!